You're connected from 18.234.111.56 (via AS14618: Amazon.com, Inc. from Ashburn, , 20149, US) using a 256-bit SSL HTTP/1.1 IPv4 connection. 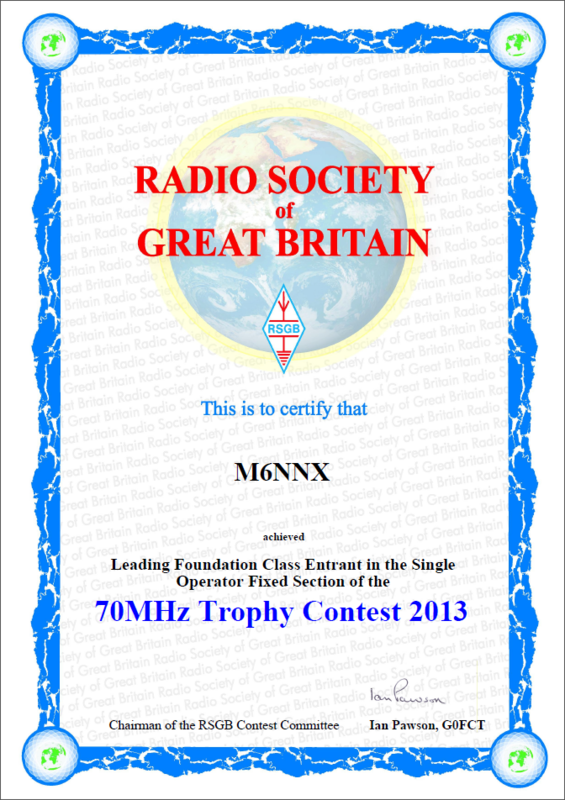 At the end of March 2013, I passed my Foundation Licence exam and obtained my amateur radio license with the callsign M6NNX. 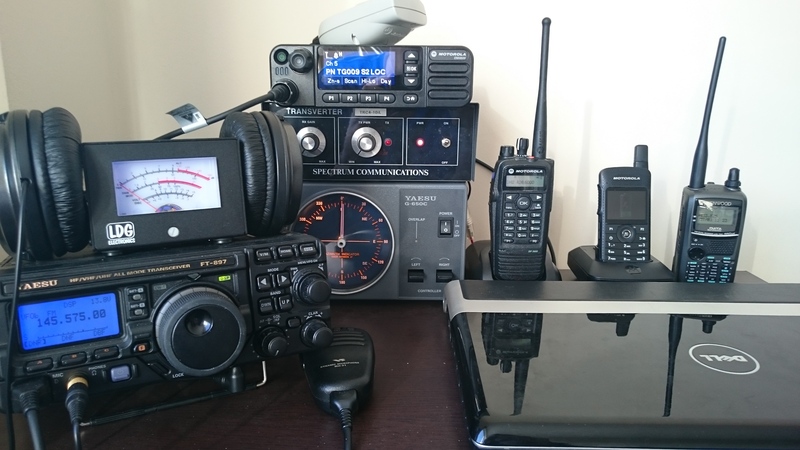 In April 2014, I passed by Intermediate Licence exam and obtained my amateur radio license with the callsign 2E0NNX. I'm an active member of Bolton Wireless Club and can be found there at each meeting. I operate in most UKAC contests (70cm, 2m, 6m, 4m and sometimes SHF bands: 3cm 6cm 23cm) on tuesday evenings. I can be found on the GB3PZ and GB3MP repeaters occasionally (and sometimes GB3CR when it is available to me). I also operate an APRS iGate (2E0NNX-10) consisting of a homebrew 2m receive antenna into a HT and audio connected to a PC running YAAC software. I have a Watson weather station available via APRS as 2E0NNX-13 and as IBOLTON3 on Weather Underground, or direct at weather.dan.me.uk. I believe I am the first UK foundation level amateur to have entered into a 10GHz/3cm UKAC contest. I believe I am also the first UK intermediate level amateur to have entered into a 10GHz/3cm, 5.7GHz/6cm, 3.4GHz/9cm UKAC contest.